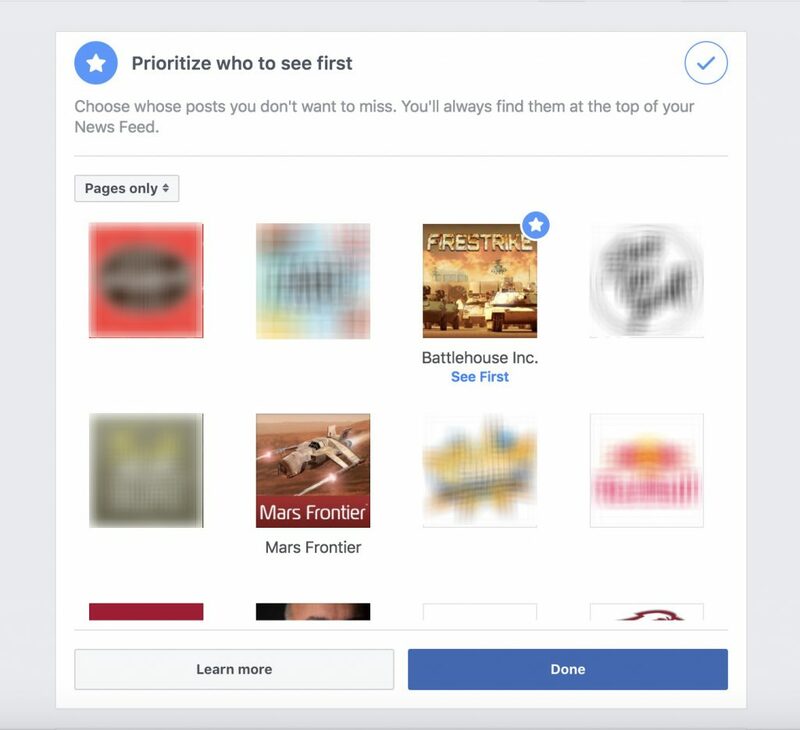 Ever since Facebook decided to update their Newsfeed, some of our loyal fans have complained that they aren’t getting important updates from Battlehouse, like “You’ve been attacked” notifications and free daily gift posts. 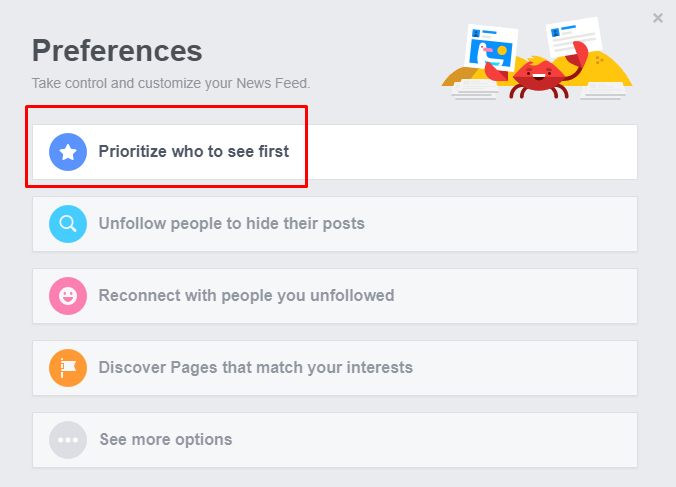 Go to the top-right corner of your Facebook page, and click on the down arrow to open the options menu. 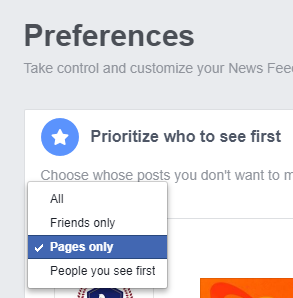 From there, select “News Feed Preferences”. Select “Pages only” to show only the pages you are following. Days of Valor, Mars Frontier, War Star Empire, Battlefront Mars, or Summoner’s Gate), and select Done. 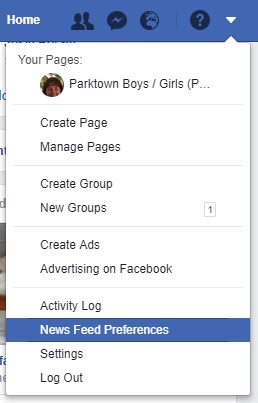 Turn “Facebook Notifications” Off, then back On, and click Apply. That’s it! Now you won’t miss any more announcements and posts from Battlehouse. Tip: If you want to continue receiving “You’ve been attacked” notifications, remember to click them at least once in a while. For anti-spam reasons, if you receive several notifications in a row without ever clicking one, the game systems will automatically stop contacting you. Don’t forget to check out our Twitter (@battlehousecom or @ThunderRunWoC) and Youtube channel for more news and videos, keeping you up to date on all things Battlehouse.